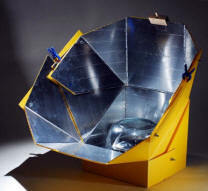 This is a new design for a solar cooker from Jim La Joie. The unique feature of the cooker is that the cooking vessels is always positioned on the flat bottom of the cooker, and the reflective panels are easily repositioned with one motion to focus the sun on the cooking vessel. 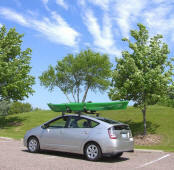 I don't think it would be an exaggeration to say that John loves his Prius (all three of them). This is an amazing collection of Prius material for all three generations. Mike (The Las Vegas Handyman) kept track of savings for using an evaporative (Swamp) cooler rather than a conventional AC for 2 years -- the result was a 60% drop in power bills. There is a lot of activity in the evaporative cooler area, including new indirect designs that allow these coolers to be used in more humid climates -- see the info at the link just above. 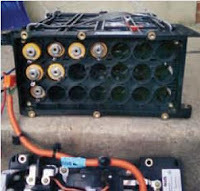 This is an article in the new edition of Home Power by Micheal Lamb that gives a very detailed description of rebuilding a Honda Civic Hybrid battery pack. 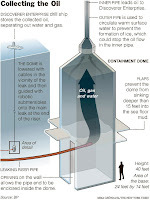 This is a bit off topic, but I've been trying to keep track of the spill, and to learn more about offshore drilling/production in more depth than the CNN style reports. The long post by Shelburn is very interesting. 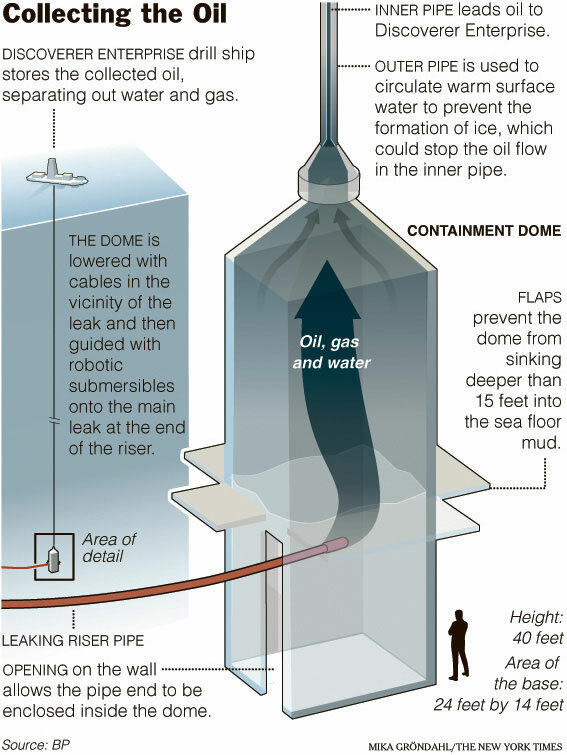 It was a bit of a shock to me to see how much day in and day out risk is inherent in this method of extracting oil. If you know of other good sources of in-depth information in this area, please leave a comment.